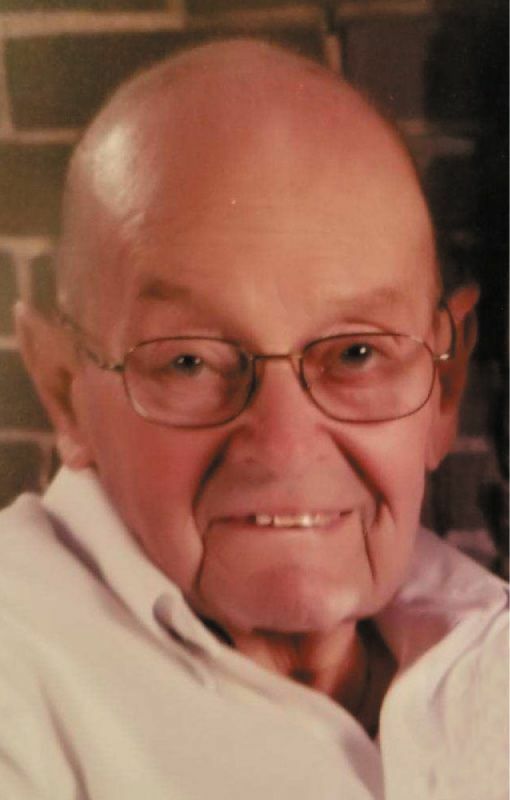 WILTON — Louis E. Brammeier, 92, of Wilton, Iowa, passed away Friday, April 12, 2019, at his home with his family by his side. Lou was born in Wilton July 20, 1926 to Harold and Leona (Halberg) Brammeier. He graduated from Wilton High School in 1944. He proudly served his country in the U.S. Army during the Korean War. Lou married Faye L. Dietz on March 16, 1951 in Wilton. He retired from REC in 1989 after 35 years of service. After retirement, he worked with his son at Brammeier's until the age of 92, retiring in March of 2019. 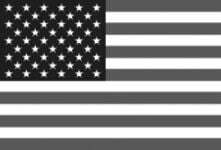 He was a member of Zion Lutheran Church and the Wilton American Legion Post #584. He enjoyed woodworking, gardening and working in the yard. Above all, he loved his family and enjoyed spending time with them. Visitation will be held on Monday April 15, 2019 from 5-7 p.m. at Zion Lutheran Church in Wilton. Funeral services will be held on Tuesday at 10 a.m. at Zion Lutheran Church. Additional visitation will be one hour prior to the service at the church. Interment will be in Oakdale Cemetery, Wilton, with military honors by the Wilton American Legion. Lou is survived by his wife of 68 years, Faye of Wilton, children: Sue (Gary) Bruns of Wilton, Cherie (Greg) Baird of Cedar Rapids and Doug (Lenore) Brammeier of Wilton, 5 grandchildren: Amie (Scott) Vandervoordt, Erica (Tim) Duran, Joe (Lynne) Brammeier, Zach (Tricia) Sours and Katie (Scot) Calvert and 13 great-grandchildren. He was preceded in death by his granddaughter Laura Yoho, great-granddaughter Britney Vandervoort and his sister LaVerta Schneckloth. Memorial contributions may be made to Zion Lutheran Church or the Wilton American Legion.